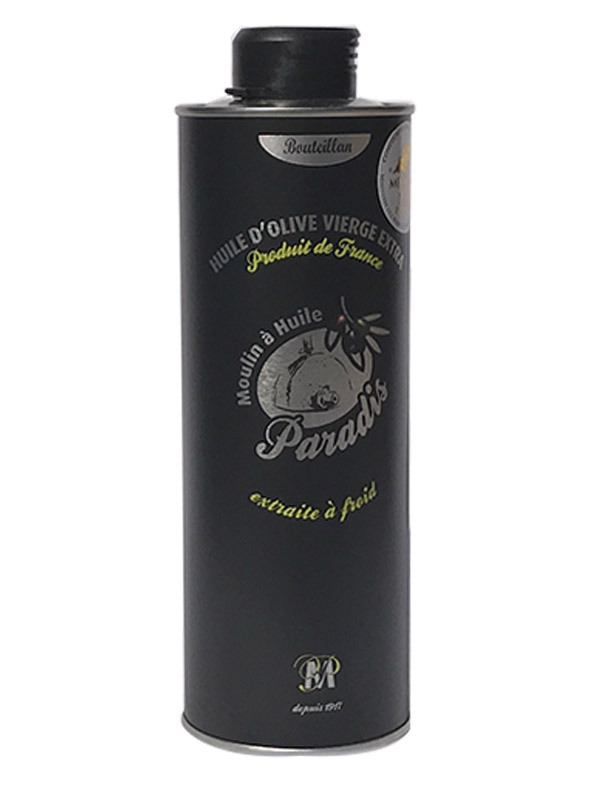 An extra virgin olive oil La Bouteillan from Gard (France), green fruity with intense taste. A feeling of biting into a blade of fresh grass. 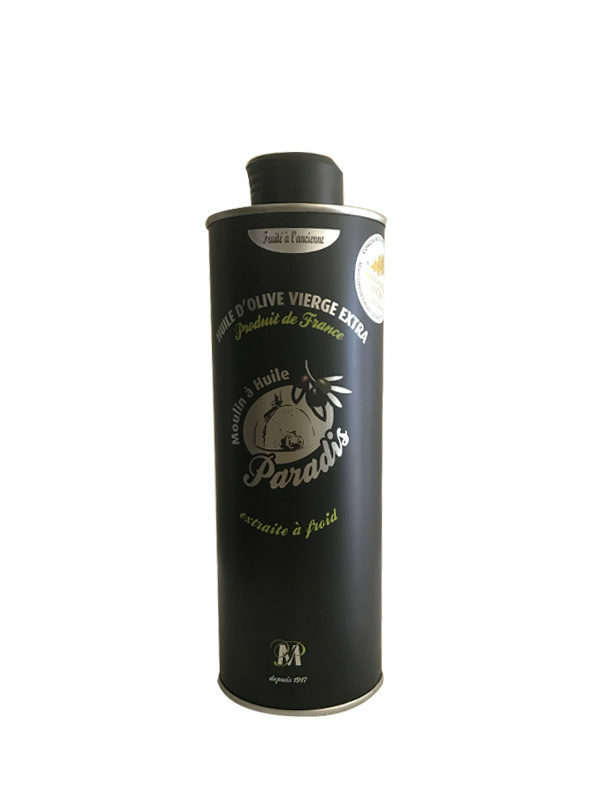 A fine single variety olive oil, vegetal and herbaceous produced by le Moulin Paradis. Gold Medal at the Concours Général Agricole de Paris 2017. Extra virgin La Bouteillan from Gard (France), green fruity with intense taste. A feeling of biting into a blade of fresh grass. 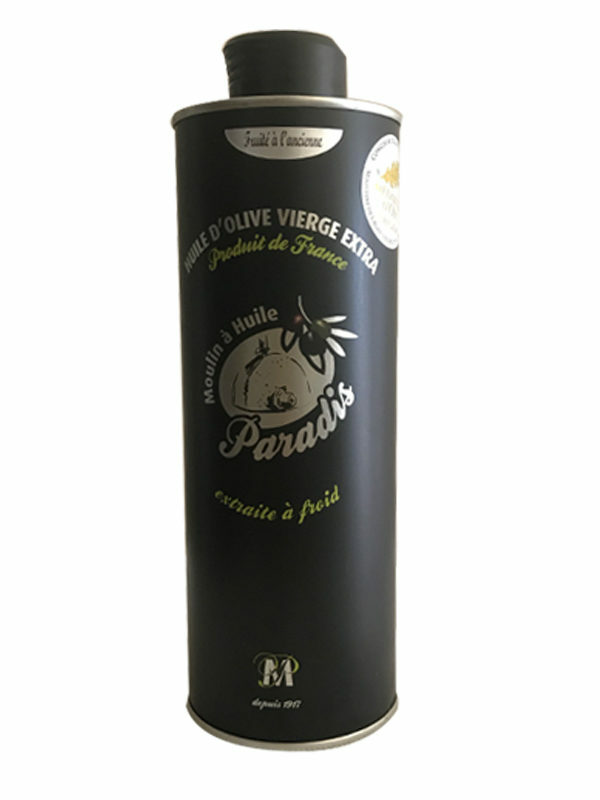 A fine single variety olive oil, vegetal and herbaceous produced by le Moulin Paradis. 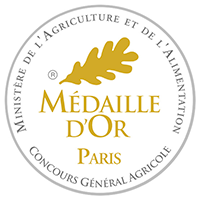 Gold Medal at the Concours Général Agricole de Paris 2017.